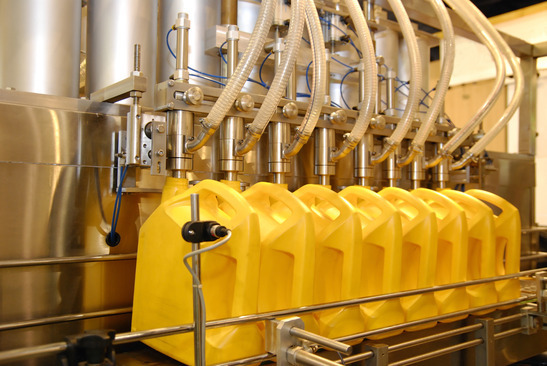 We are renowned suppliers of process plant and packaging machinery. 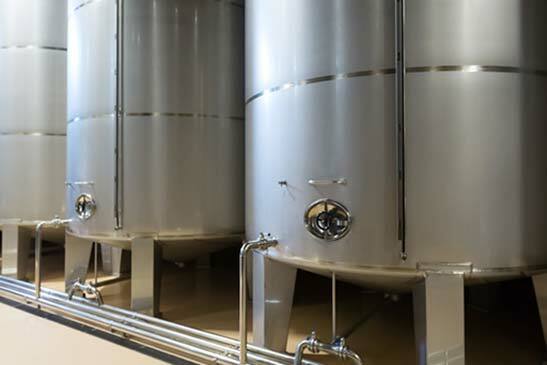 Centriplant provide specialist tanks and equipment to the international beverage, food, dairy, packaging, cosmetic, chemical and pharmaceutical industries. Centriplant stock an extensive range of used process plant as well as packaging equipment. 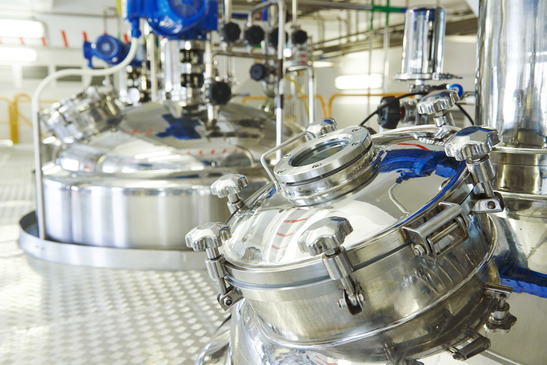 Centriplant supply quality used storage and process vessels in a range of materials. 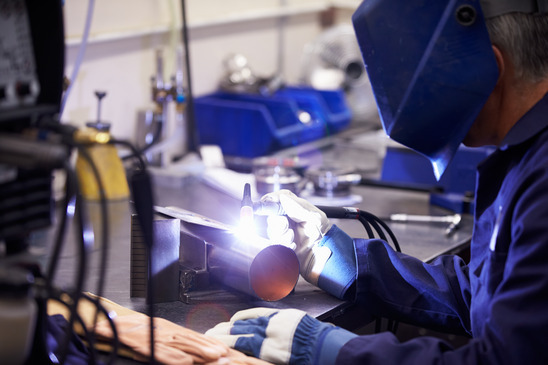 We manufacture bespoke tanks to commission in stainless steel and mild steel. 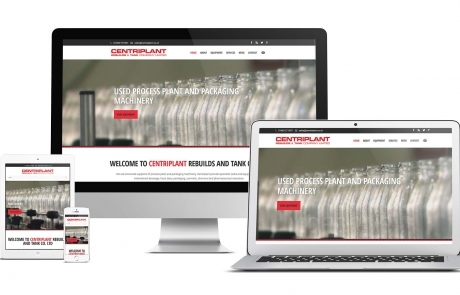 Centriplant Rebuilds and Tank Co. Ltd have the expertise to advise businesses from start-up companies to large blue-chip corporations as to their equipment requirements. 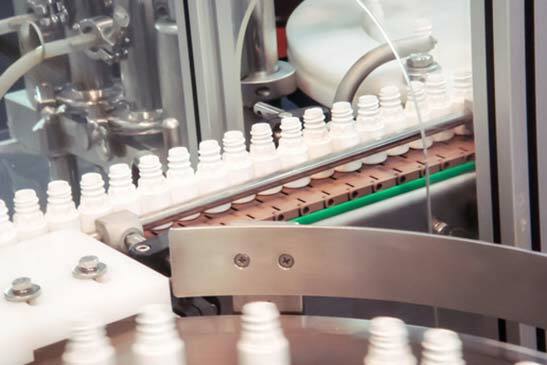 Centriplant can consult on the design and construction of complete lines to manufacture, process, fill, package and bottle. We have the capabilities to mastermind the installation of new plant and equipment as well as relocate or decommission your existing set-up. 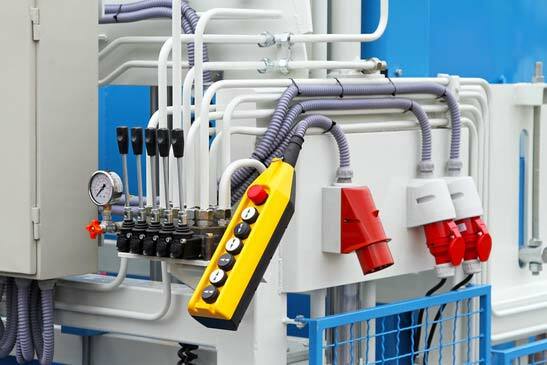 Centriplant can engineer line, machinery and structural modifications replace worn parts and upgrade control systems.